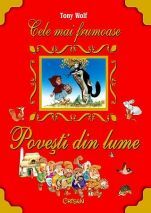 YOUR CHILDREN CHILDREN'S BOOKS, PROBABLY THE MOST BEAUTIFUL! 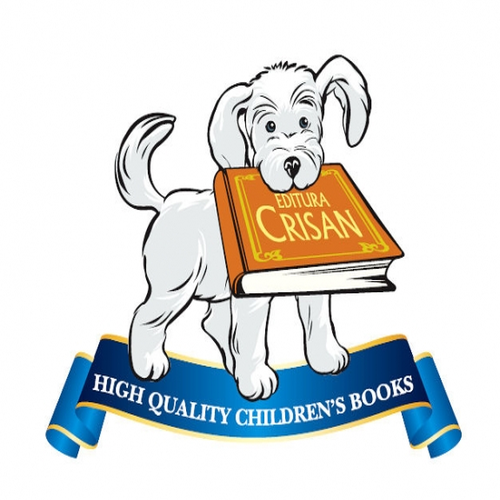 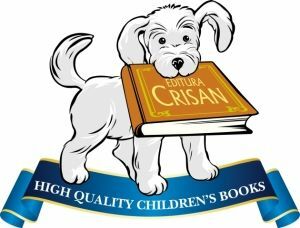 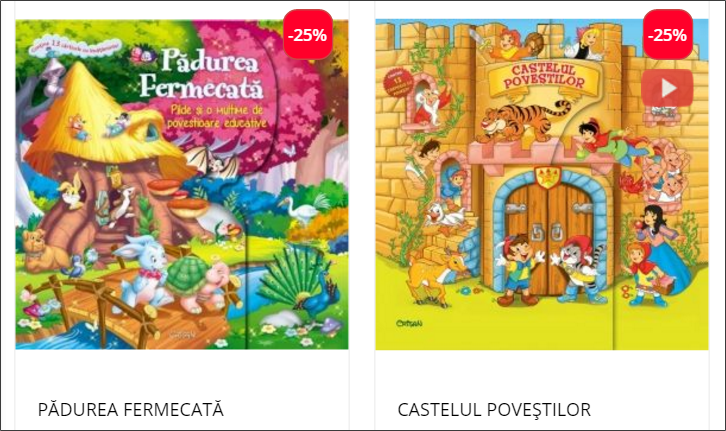 Our Publishing House was established in 1998 and it’s specialized in co-editions of successful titles for children (for some titles, we reached the 32 th edition in 18 years!) 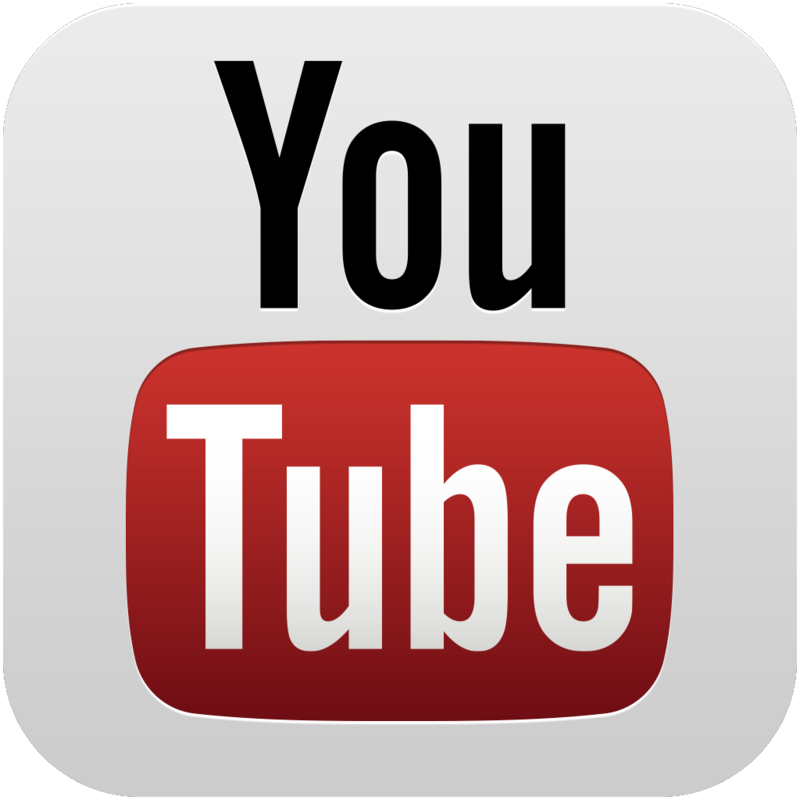 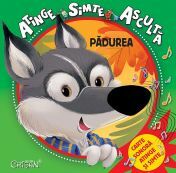 in collaboration with prestigious publishing houses from Italy, Germany, Belgium, Spain, England, Malaesia, USA, etc. 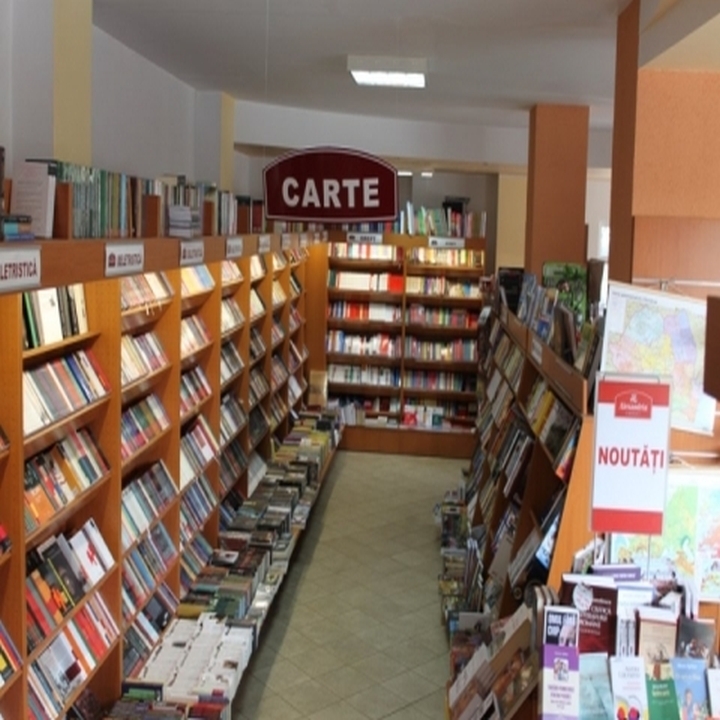 The books are printed abroad, in modern printing house – therefore they have a remarkable quality, corresponding to the European standards – and are sold in the whole country trough networks of book-shops and hypermarkets like Carrefour, Cora, Real, Kaufland, Auchan, Spar, trough Librăriile Humanitas, Hachette, Alexandria, R-Kiosk, Carturesti, Penny, OMV, Diverta, etc. 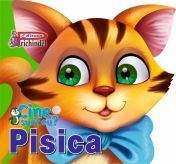 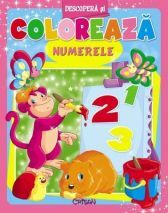 Our main focus is to make books for children with ages from 0 to 7 years, but not beautiful, THE MOST BEAUTIFUL! 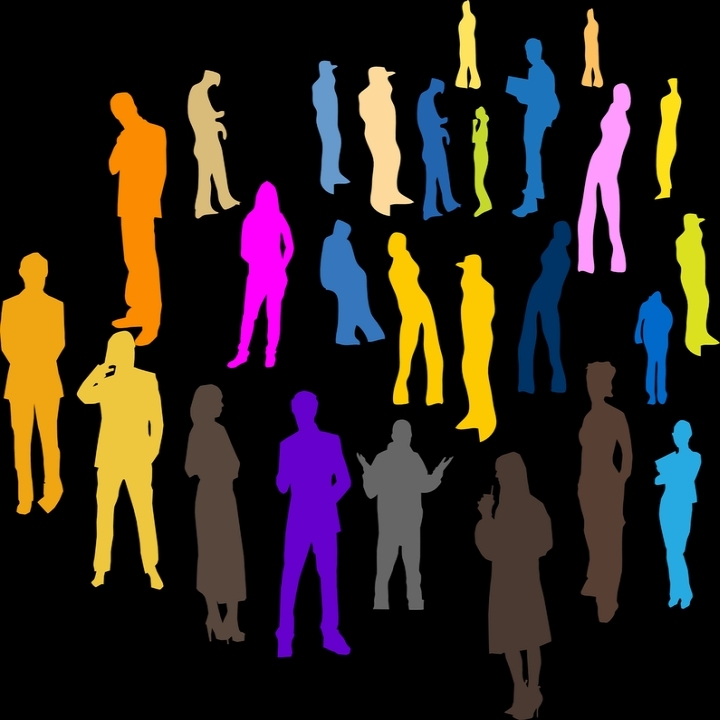 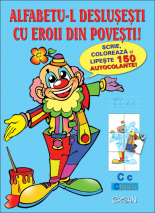 For this reason, the graphics take a primordial place in our publishing politic. 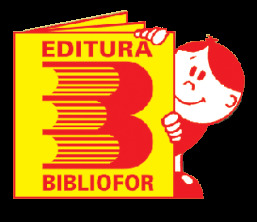 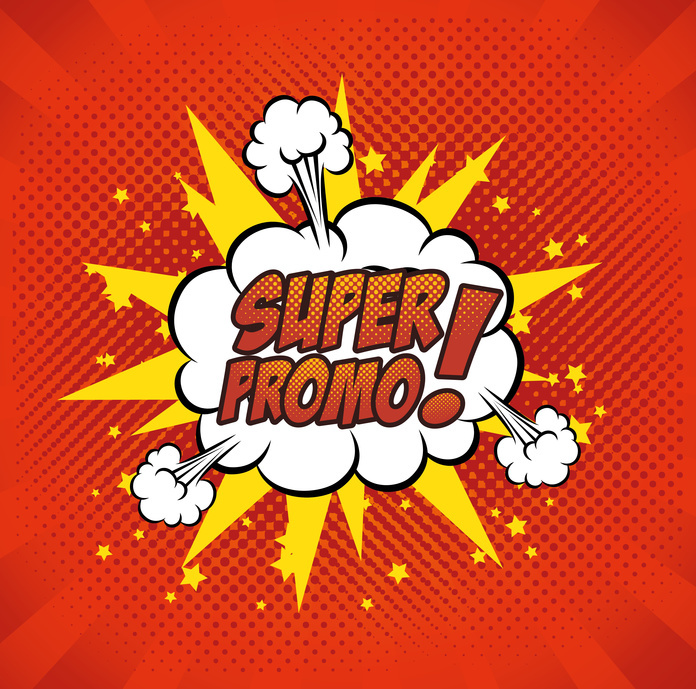 Now, we print over 30-50 titles in a year. 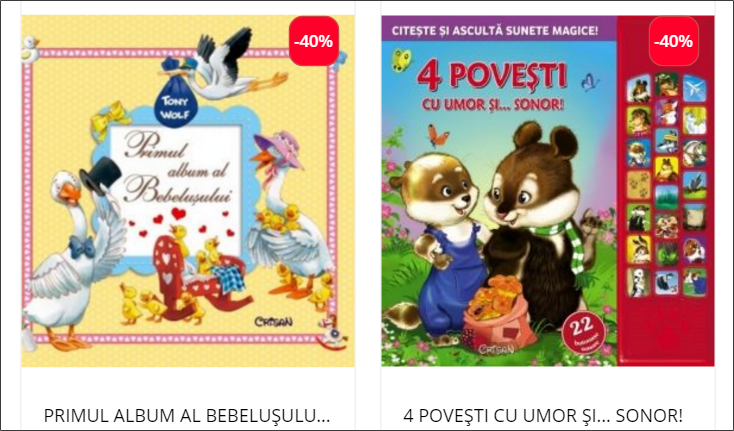 These are books with classical stories or less known, with three-dimensional images, with cardboard pages for the little ones, books with windows, books with puzzles, books with textile insertions, educative books, religious books, books with stickers, books with sounds, coloring books, etc. 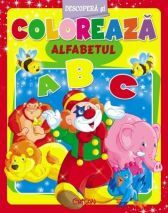 Generally, our books are unique on the Romanian market, in concept, graphic and printing quality. 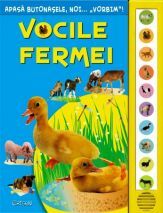 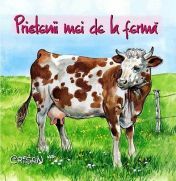 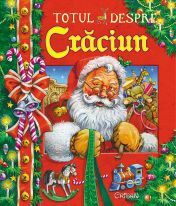 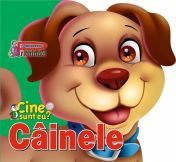 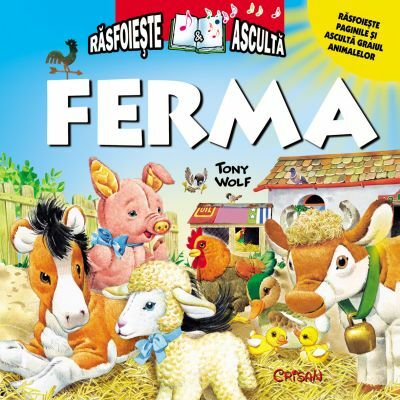 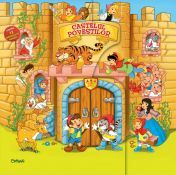 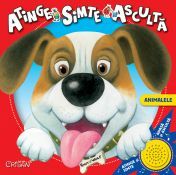 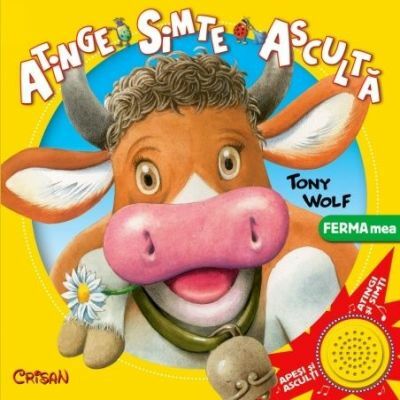 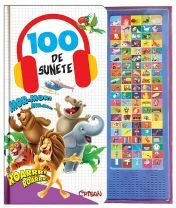 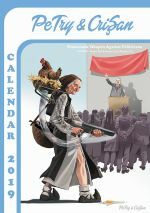 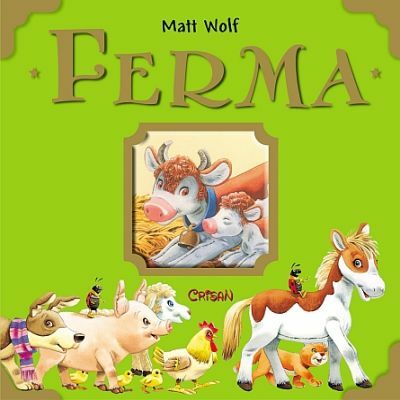 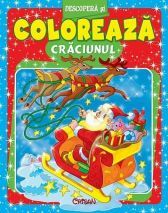 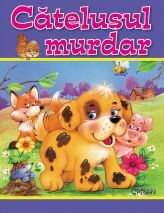 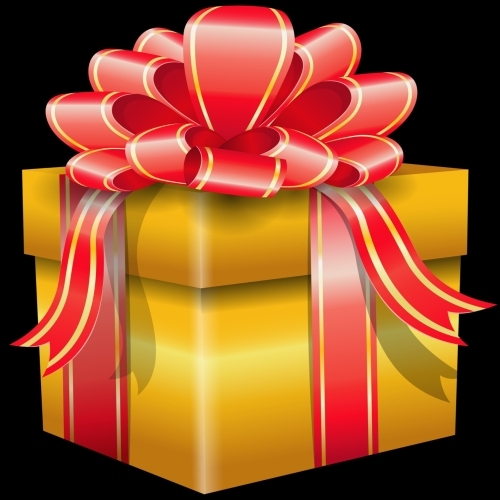 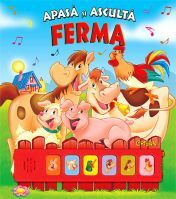 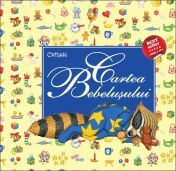 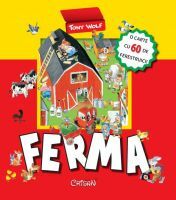 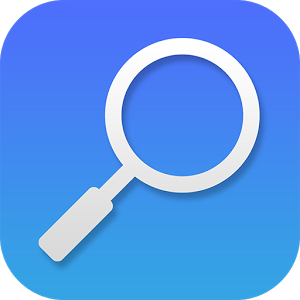 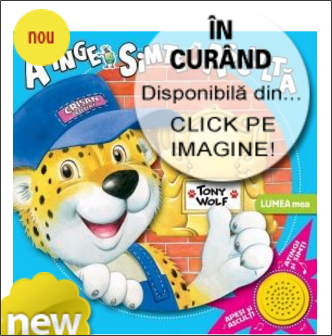 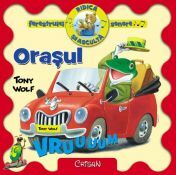 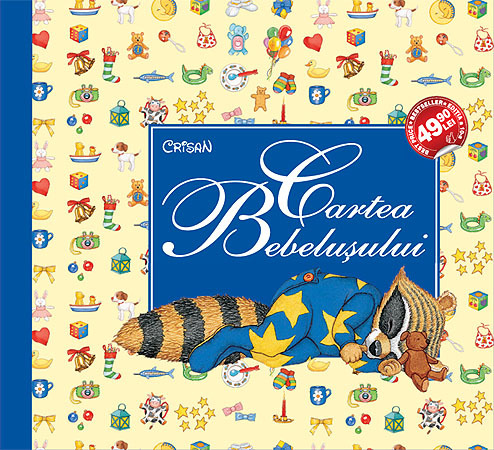 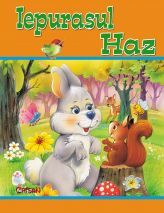 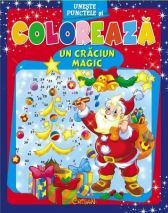 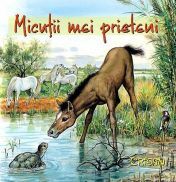 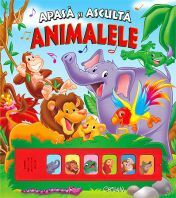 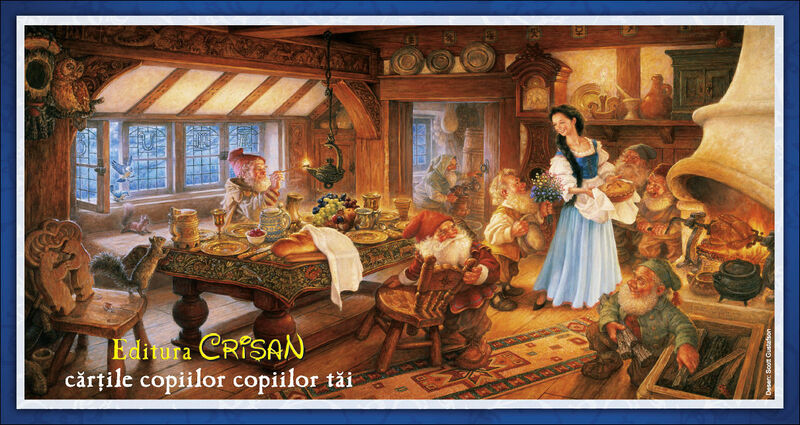 At the moment, Cartea bebeluşului , 366 poveşti minunate pentru adormit copiii , Animalele de la fermă , ori 52 de povești are best-sellers on the Romanian market. 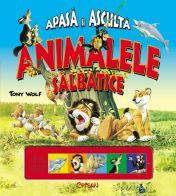 In 2007 we started working with Warner Bros , and we have launched on the Romanian market the first books with the Looney Tunes characters. 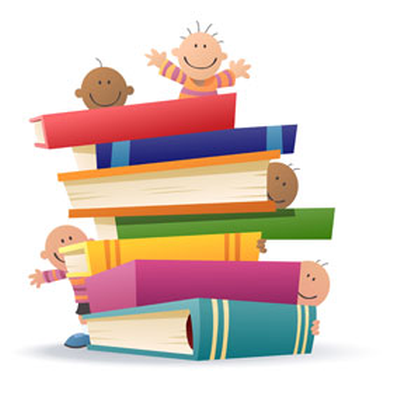 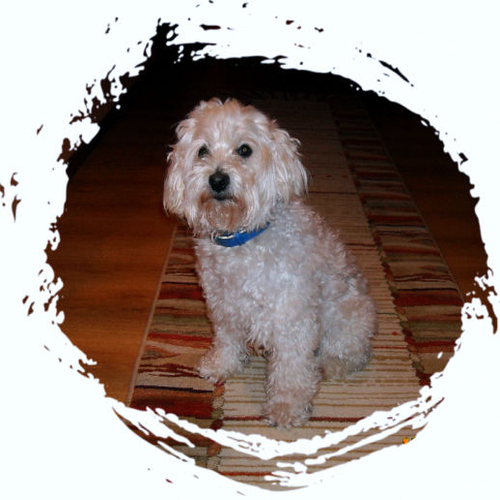 To see the books we print, please click here , where every book has a detailed presentation – cover, pictures from the interior, book description, price, availability, etc.